The strength of this team all year was the starting pitching rotation. 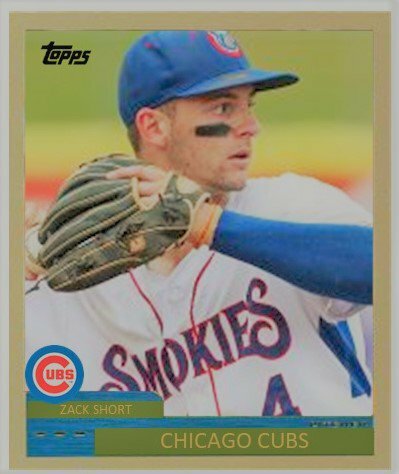 Beginning with Trevor Clifton, who quickly went to Iowa, and Duncan Robinson, who went to Iowa later, the Smokies had plenty of depth. So much so, they went to a six man rotation in the second half. 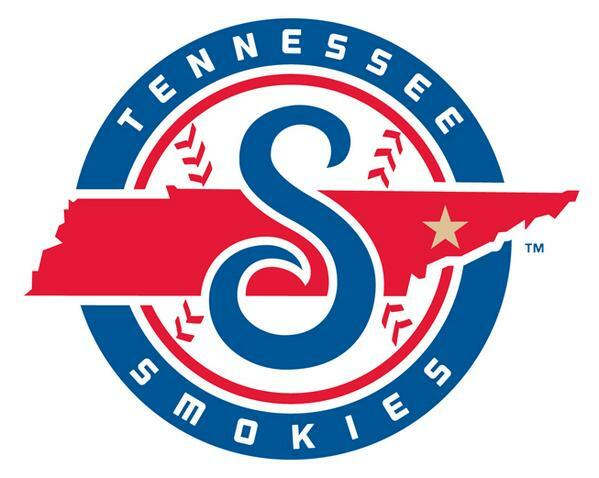 Matt Swarmer, Michael Rucker, Thomas Hatch, Keegan Thompson, and Justin Steele all shined on the mound for the Smokies. Rucker, and Hatch will likely join Clifton and Robinson in Iowa in 2019. Thompson, Justin Steele, and Swarmer could begin the year in Tennessee after only pitching at Tennessee for just two months in 2018. Or anything could happen depending on spring training. What Else Worked Well in 2018? These three hitters displayed a patient approach at the plate which allowed them to get on base at high clips. Short and Giambrone both hit 17 home runs while Rice seemed to have a power outage but was still getting on base at over a .400 pace. Hopefully, Rice will be protected in the upcoming Rule Five Draft. Otherwise, some team is going to snap him up. Aside from the aforementioned pitchers and position players mentioned above, there will be a few players returning to AA. Some players may have played their last days as a Cub and they might even be familiar names. The key for this team next year will be at the plate. They will have plenty of pitching, but it will all come down to the bats. Expect to see Connor Myers return. The multi-talented defender was up and down at AA at the plate, but he was magnificent in centerfield. Eddy Martinez should be back along with catcher PJ Higgins, who had a short tenure at Tennessee in 2018. Charcer Burks’ assignment might be up in the air depending on his spring as well as he had an up and down year. What Will Be Left in the Bullpen? Lefty Jordan Minch will go to Iowa. But who else is going to make up the bullpen next year? Scott Effross should be back along with Wyatt Short to anchor the back end of the pen. These three guys have earned their promotions and DJ Wilson could be added depending on how he does in Arizona this fall. Then again, having to earn his way to Tennessee might be the best thing for Wilson. I’m excited to see how Young will do along with Pereda and Caro. Remains to Be Seen – Wladimir Galindo could be a guy who also makes it to AA if he has a good spring training. Based on his 2018 stats, you wouldn’t think so. But then again, he has immense talent and is just waiting for it to click in at any level. Aramis Ademan is likely to repeat Myrtle Beach. 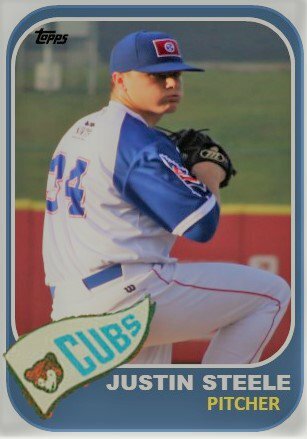 But if Nico Hoerner gets it done in the Arizona Fall League, Hoerner could be the Smokies’ starting shortstop bypassing Myrtle Beach..
Alex Lange, Cory Abbott, Erick Leal, and Tyson Miller should headline a somewhat dominating group of starting pitchers heading to AA. There will not be much of a drop off between the departing and the returning. Add in relievers Bailey Clark, Tyler Peyton, Manny Rondon, and Garrett Kelly, the Cubs’ AA affiliate should be stacked in the pen. If 2B Carlos Sepulveda can come back healthy, the young 21-year-old could be pleasant surprise for the Smokies at some point next year. 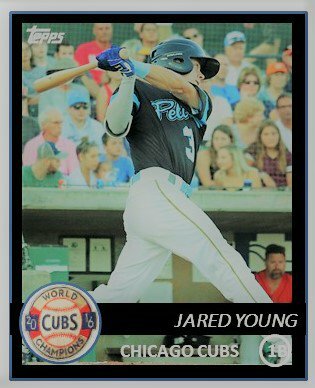 He’s basically missed two full years now but he had elite bat-to-ball skills when healthy at South Bend in 2016.